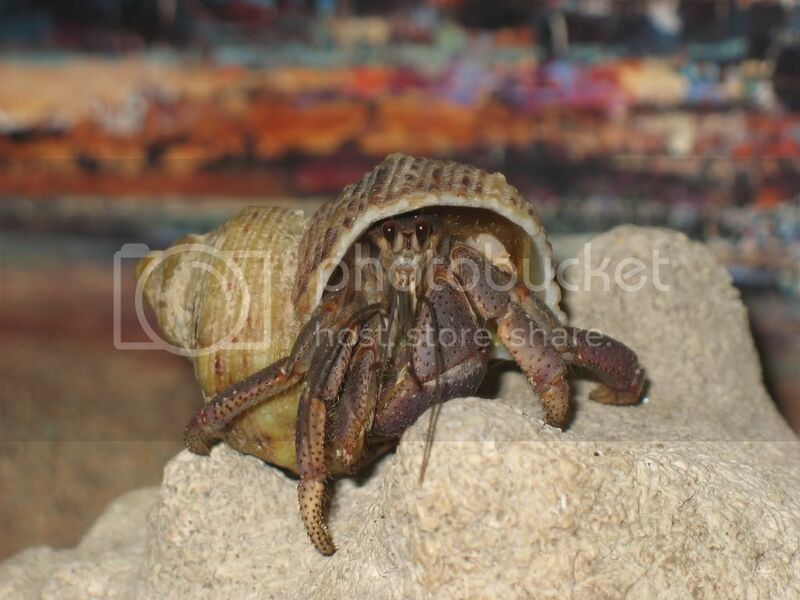 Hermit Crab Food needs to be all-natural, organic, wild-crafted, wild harvested, and free of preservatives. 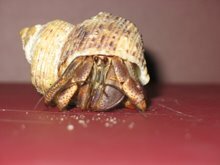 Crabotanicals brand hermit crab food details their research and product development here. 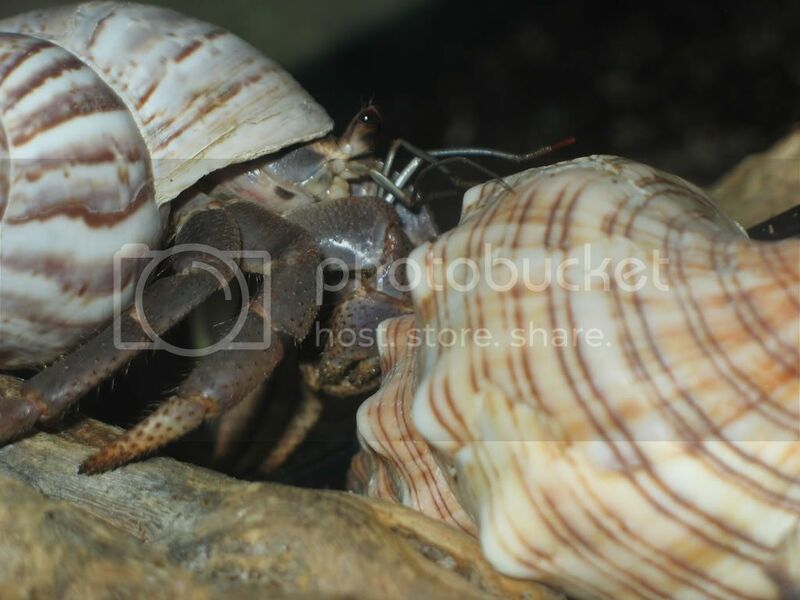 This was a sad news story that affects the integrity of our interest in hermit crabs. 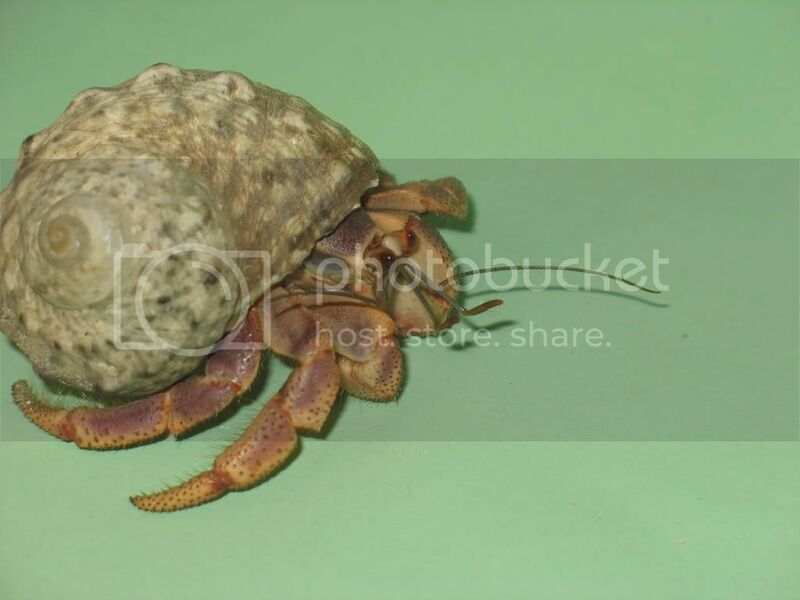 191 smuggled hermit crabs. 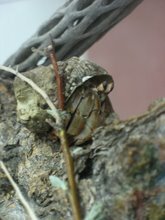 Land hermit crabs need a varied diet, but human-grade food sources do not properly mimic what these scavengers might find in their natural environment. These are my notes regarding successes and failures of the food trials I have conducted on possible non-human grade food sources while developing a line of all-natural pet food products called Crabotanicals.